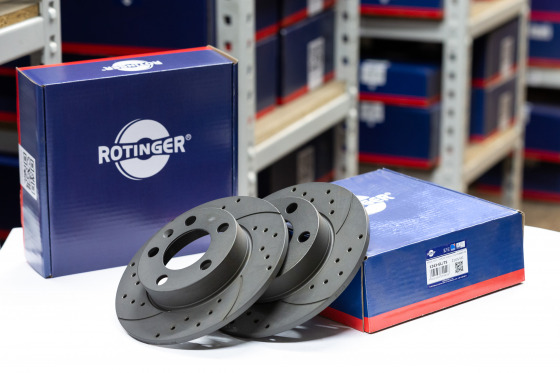 AUTO 2019 - Try Rotinger brake discs! Tuning 5 has been created for very demanding users. Today it is hard to find a car of less than 80 hp, thus the expectations against brakes are higher and higher. 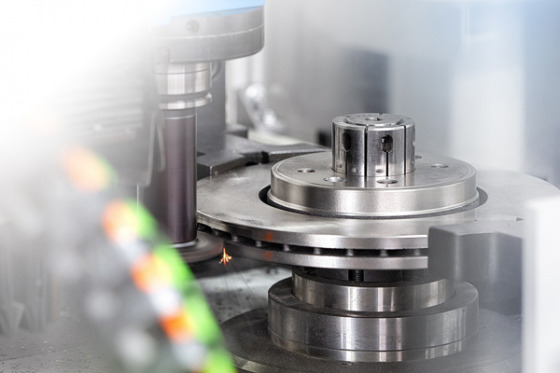 Dynamic acceleration has to me equaled by effective braking supported by combination of latest innovations in the field of drilling and cutting of brake disks. Apart from uncanny braking effect the additional plus is the unique and attractive looks of the disks. Precision is the one of our trademarks. 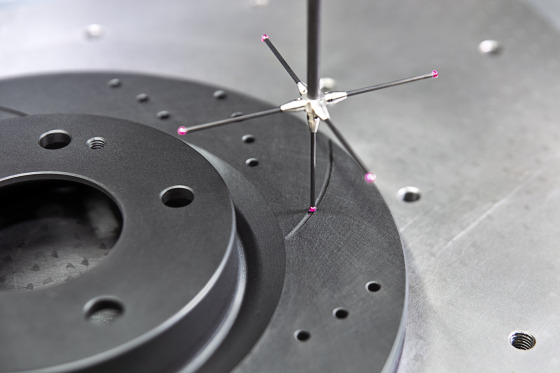 Want to know more about quality standards for all Rotinger brake discs? Go to www.rotinger.pl and see why it is worth choosing our products!